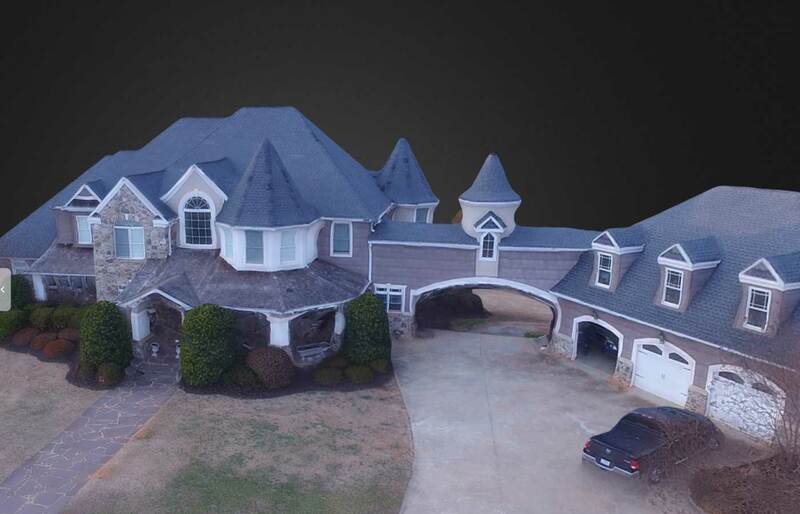 “”Aerial thermal inspections are a new option that realtors can leverage when helping buyers find the right home or building. Have you ever had to replace the roof of your home? Then you know just how expensive this can be. What if there were a way to inspect a building or home’s roof before you bought it, determine how long before it will need replaced and adjust the purchasing price accordingly. It’s not uncommon for someone considering purchasing a building or home to inquire about the condition of the roof. No one wants to have to replace a roof any time soon. As a result, some cities have passed ordinances regarding purchase contracts. These ordinances require the selling party to get a home/building inspection prior to selling. These inspections usually include a roof inspection. While traditional visual roof inspections are great and reveal a lot about the condition of a roof, there is a lot they are not able to identify. A visual inspection, for an example, may not be able to identify moisture within the roof structure. At the same time, if a roof is in bad condition and the inspector doesn’t know it, he/she risks damaging it and possibly even injuring themselves. 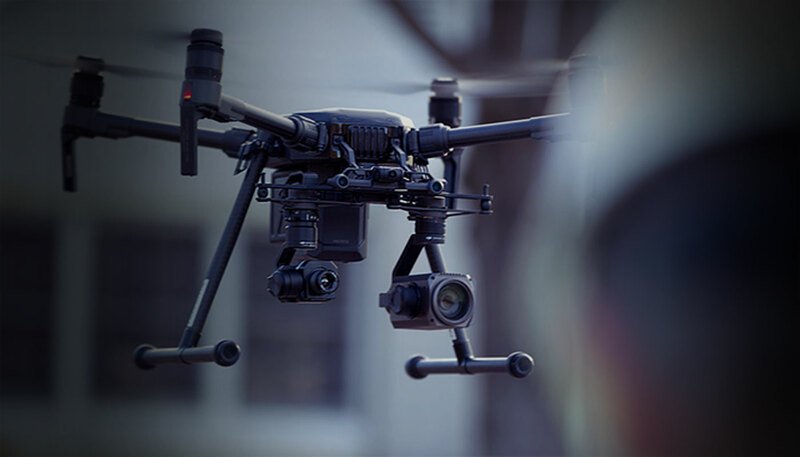 The advent of aerial thermal inspections has changed the game. Let’s first explain thermal inspections in case you don’t know. Thermal imaging (also called infrared imaging) is a state of the art, non-invasive technology that allows the realtor or inspector to show clients things about their homes or buildings that can’t be revealed using traditional inspection methods. It shows the difference in temperature values to find problem areas. When a roof cools at night, if there is an area of the roof that has moisture, it will cool at a different rate than the rest of the roof. Consequently, it will show up as a different color on a thermograph. Furthermore, experienced licensed thermographers can use temperature variations to identify different material states and conditions. The possibilities are limitless as to what a thermographer can determine about a home or building. 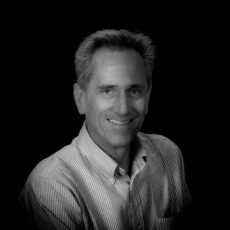 The art of a thermographer is to interpret the results as accurately and reasonably as possible so that the client is given understandable information in order to proceed with necessary repairs. Original thermal inspection equipment was handheld. This meant that an inspector still had to climb up onto the roof and walk the entire roof to perform an inspection. 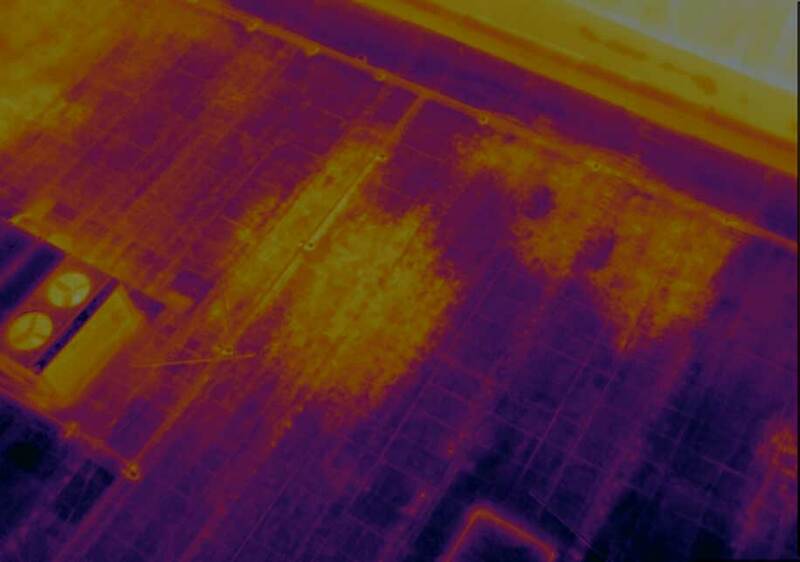 Licensed thermographers now have drones that can take all the risk and time out of the job. Drones outfitted with thermal cameras do all the work. The GPS coordinates of the area to be inspected are programmed into the drone. 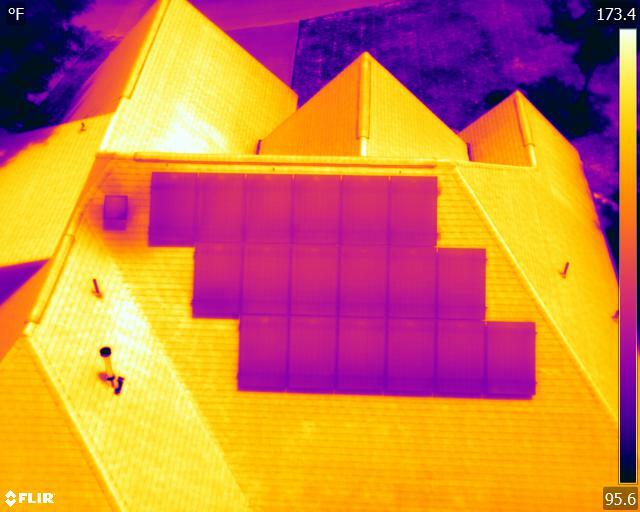 The drone then autonomously flies the route capturing thermal and visual images of the entire roof. The inspector then combines and interprets the data to provide a more thorough report than was previously available. 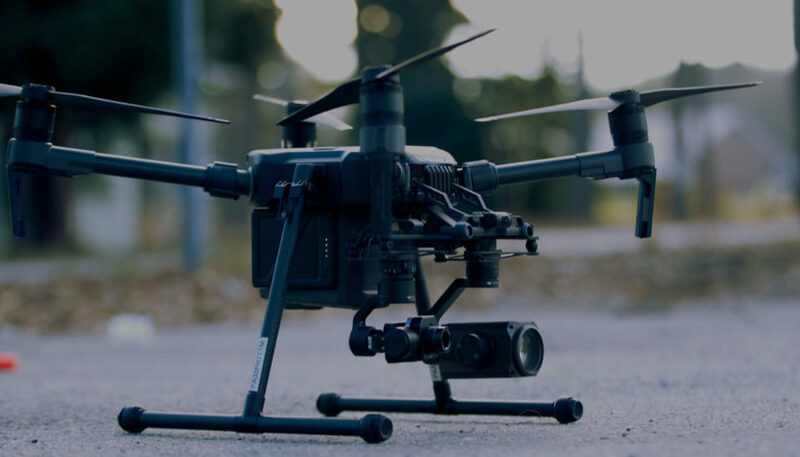 Licensed aerial with drones are changing the way roof inspections are performed.